The five-story Fifth Avenue limestone townhouse in the French Gothic style was built in 1897 and designed by the architect C.P.H. Gilbert. It is currently the home of the Ukrainian Institute of America. The exterior wall construction is a bearing brick wall with dressed limestone ashlar facing. This construction contains numerous imbedded steel components including girders, columns, lintels, and stone anchors which had failed causing displacement and damage to the masonry. 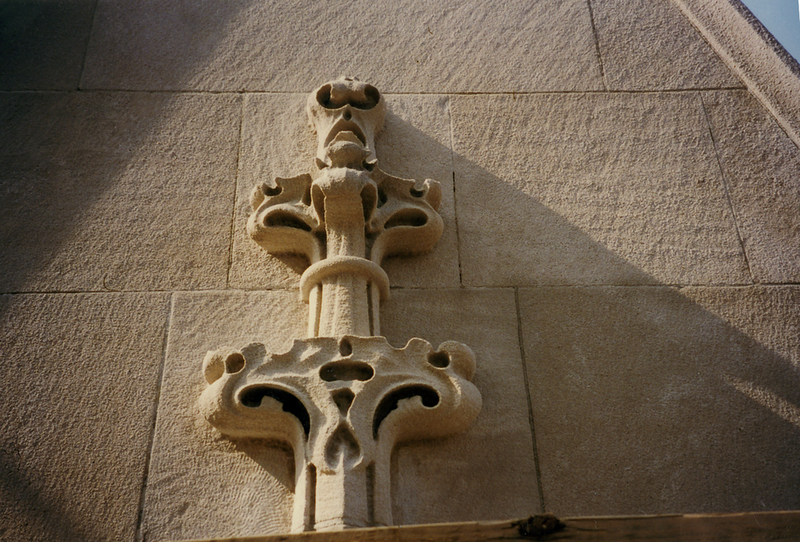 The ornamental limestone features and appurtenances such as the cornice, water tables, pinnacles, lintels, dormers, and bay windows had fallen into a general state of disrepair. 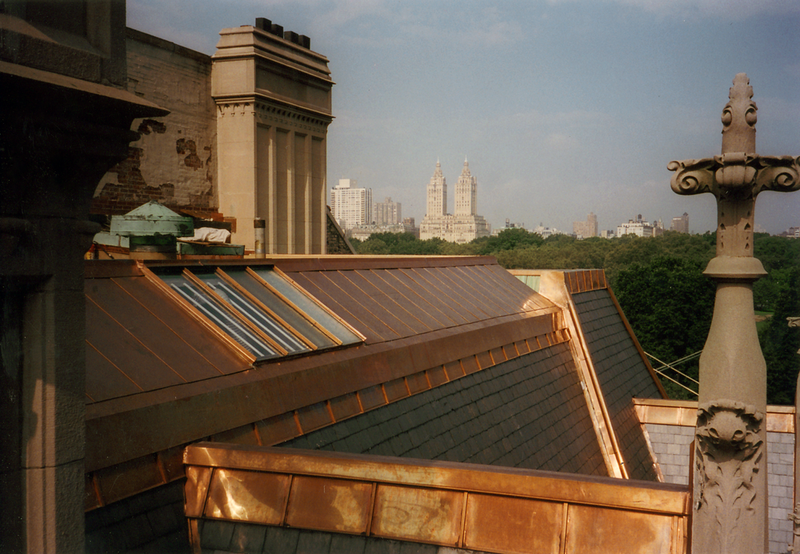 The restoration included stone repairs, a new slate mansard roof, extensive copper detailing and restoration of the original wood windows. The restoration was completed in 1997. The building is a New York City Landmark.